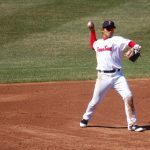 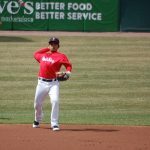 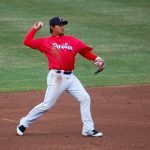 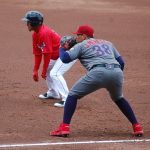 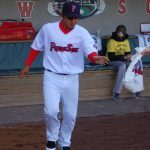 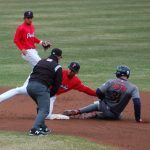 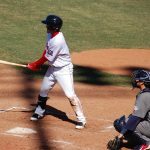 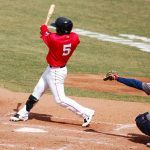 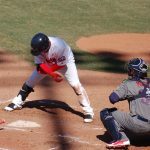 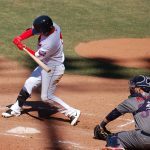 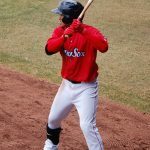 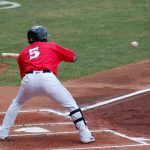 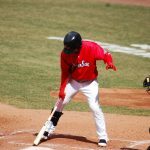 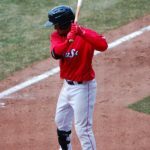 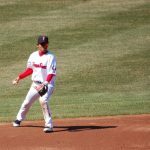 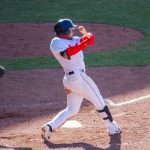 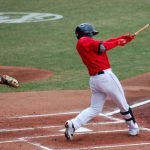 Returning to the USA for his seventh professional seasons, the Boston Red Sox 24-year-old Taiwanese prospect 林子偉 (Lin Tzu-Wei) will begins his 2018 season from the Triple-A, while waiting for his next big league call-up opportunity. 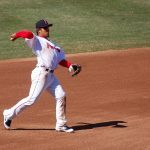 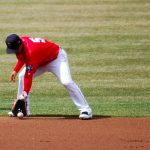 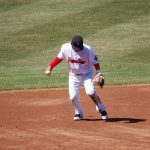 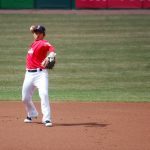 With the Red Sox organisation trying to develop Lin into an utility player role, apart from his usual SS, 2B and 3B position, Lin also started playing in the CF. 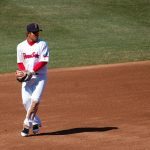 From the city of Kaohsiung with the Bunun tribe heritage, Lin or Tahai Isliduan (his Taiwanese aboriginal name) was signed by the Boston Red Sox for 2.09 million USD back in 2012 as an international free agent shortly after high school. 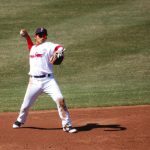 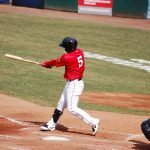 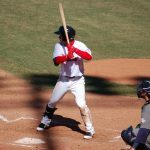 After five seasons in the Red Sox minor league system, Lin finally made his MLB debut in 2017 with the Red Sox where he finished .268/.369/.339 in 25 games and 56 at-bats. 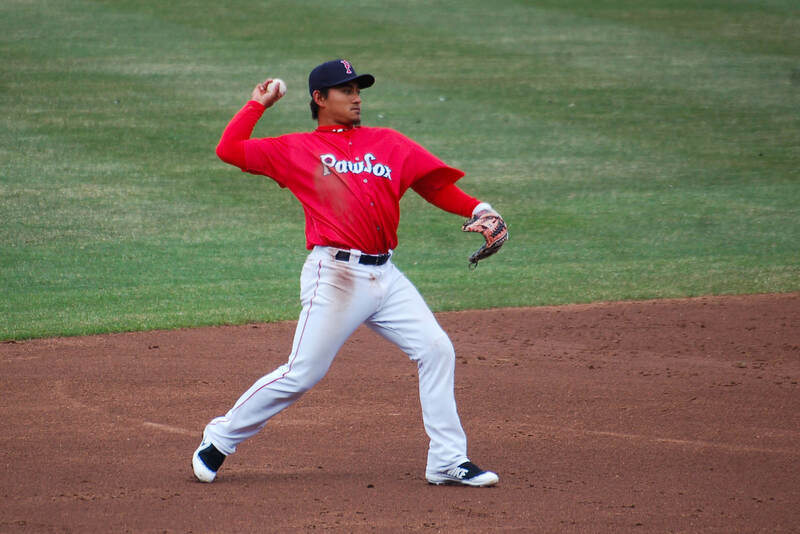 Just shortly after we wrote this blog post, the Red Sox have called up Lin to the big league. 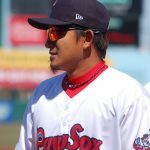 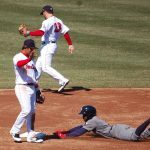 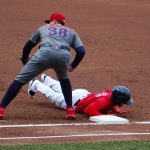 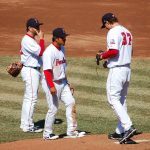 Huge thanks to our friends at the Extra Innings UK for providing all the Lin Tzu-Wei photos while covering the Pawtucket Red Sox Opening Day on his trip to the United States.